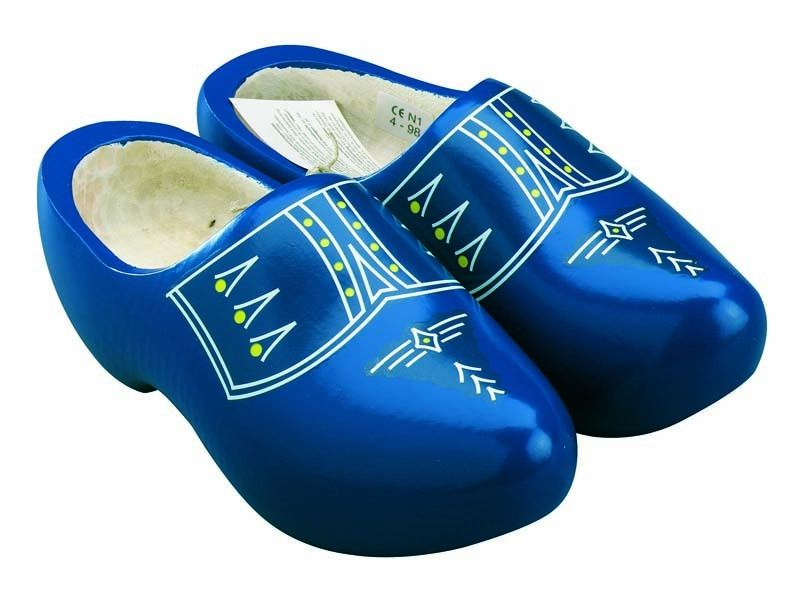 Our traditional wooden shoes model blue with white piping. 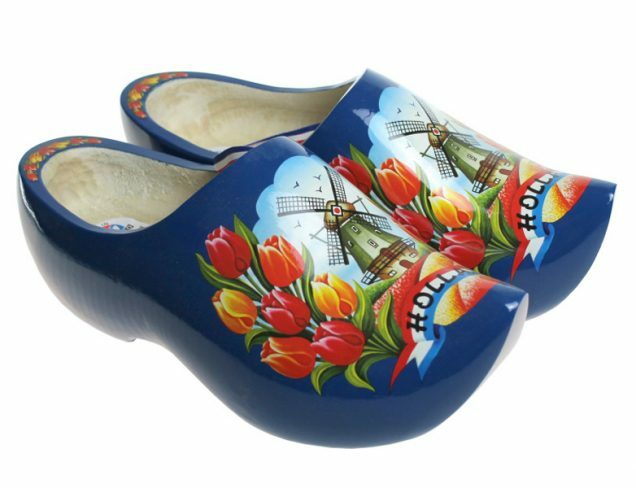 Also available with same design in red. 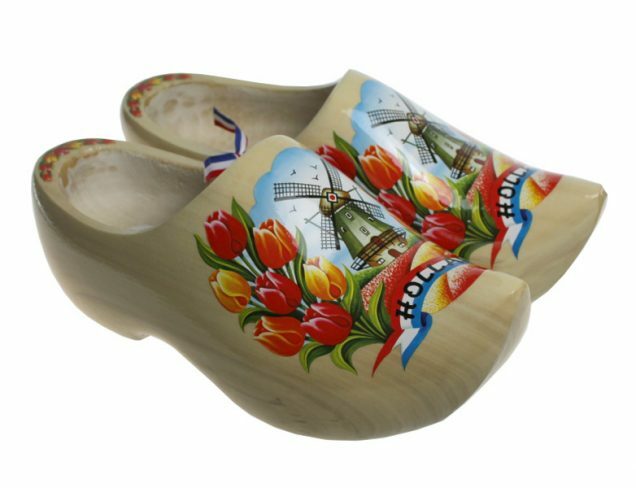 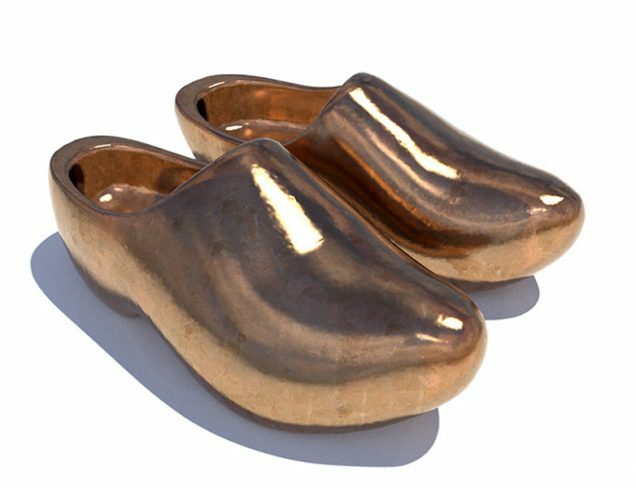 Traditional wooden shoes are made by craftsmen still practising this ancient art. 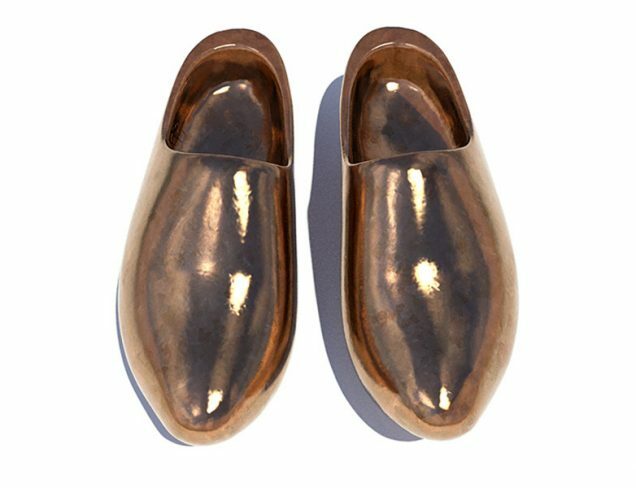 It is still possible to learn the trade but a natural ability and a good eye for detail is certainly a requirement as the right shoe must be a perfect mirror image of the left. 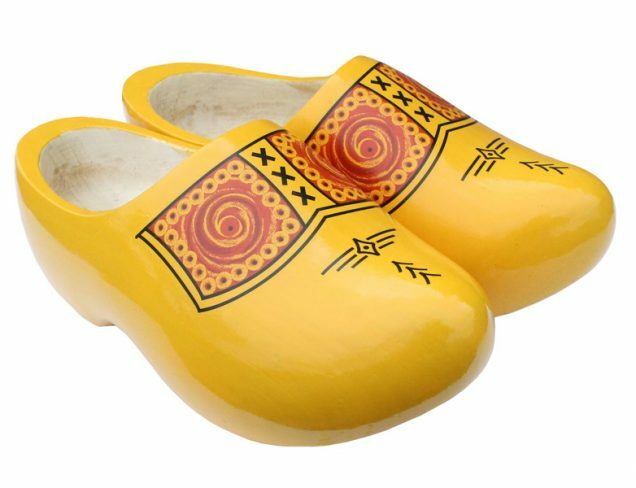 And of course essential is having the right tools.